Happy Mother’s Day to all our mums! Yesterday we showcased all our future mums, and today we are showcasing our adult mums! Our mums live and play in our adult area with their own adult playground. 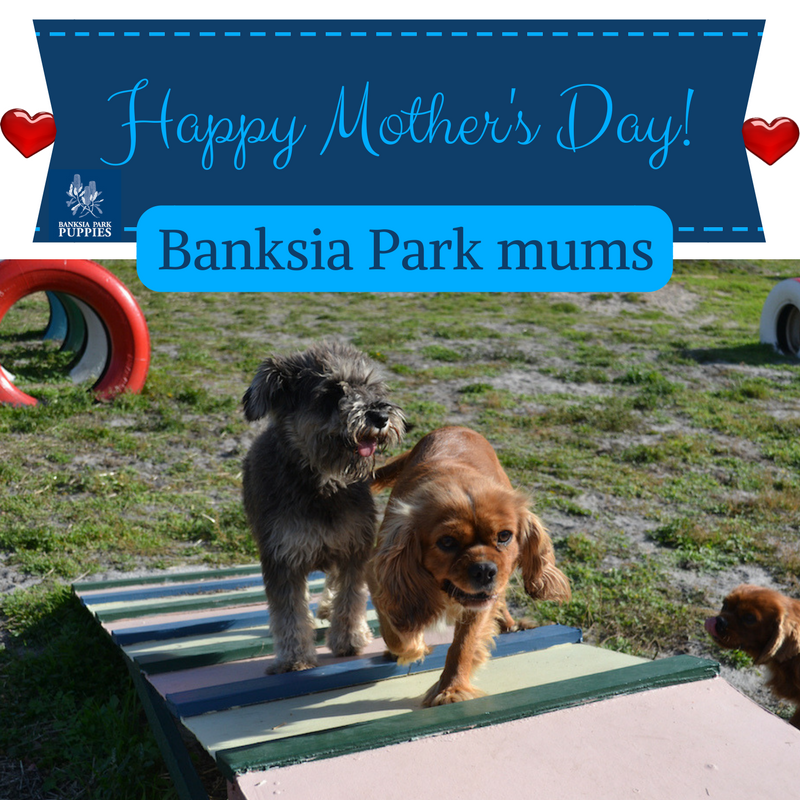 We have 3 dedicated socialisation staff in this area and the mums here love to play in the playground. They are led into the playground by our socialisation staff to learn leading, and then have exercise in groups of 4-6 which they adore! Here are some of our mums having a great play with two of our socialisation staff! Love the photos of the happy mums, would dearly love to see our fur baby Lola’s mum Ashleigh. Lola was born 13/1/15.